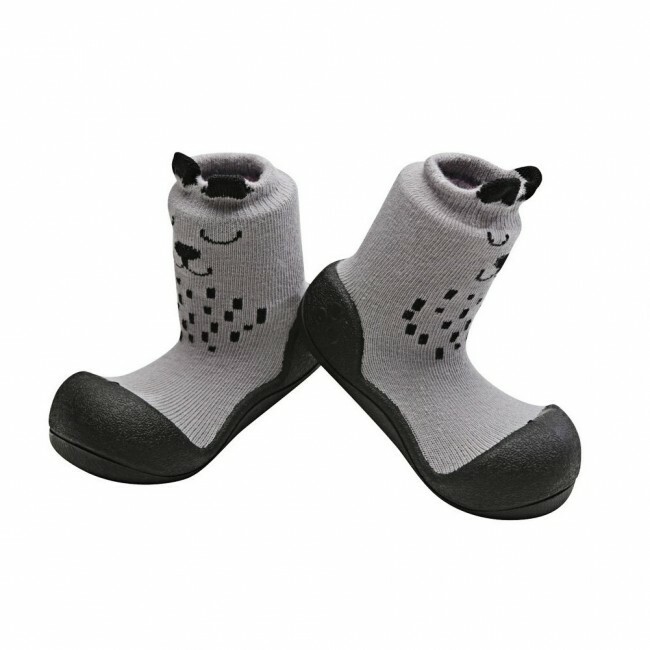 Practical and charming toddler shoes decorated with dog ears will bring bundles of joy to your child. With their dark outsole and thoughtful color design, these cute shoes for baby boys and girls are great for spring and summer walks. These grey booties also suit any style! 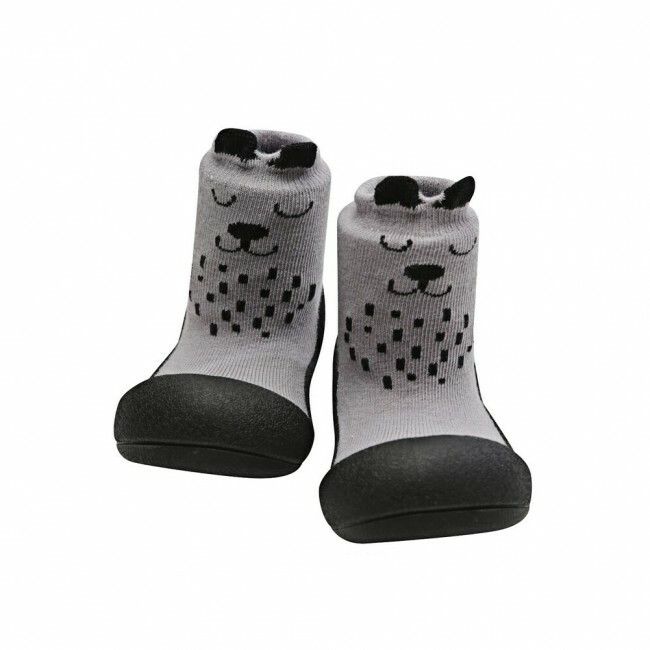 A stylised feather print and cute dalmatian spots paired with adorable animal ears make these slipper-style toddler shoes an instant favourite. 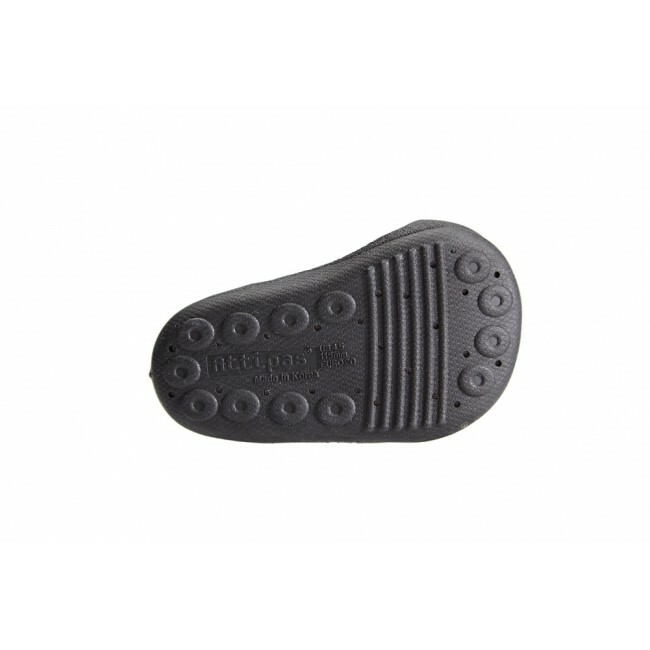 An ergonomical shape and grippy sole provide comfort and stability to growing feet, wherever imagination takes your little explorer.